Your gateway to powder paradise. Choose your line on untouched terrain. 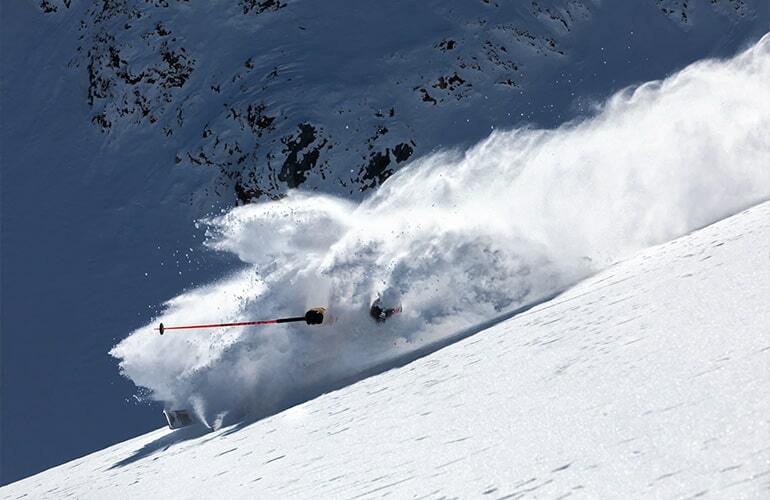 Reach remote peaks with heli-skiing. Be astounded by unspoilt scenery. Make friends with people who share your passion. Choose powder therapy. 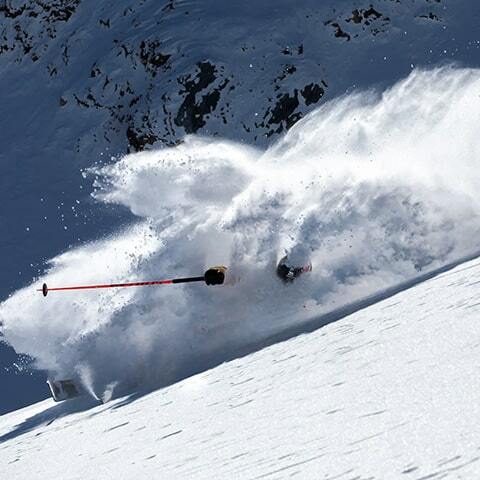 Are you always on the hunt for fresh powder? Sign up now for the Powder Alert service. We'll send you an email with details of snow conditions when Livigno is expecting some serious snowfall. Release your adventurous side in the backcountry. Be the first to know with real-time info straight to your inbox. Go looking for remote and exciting routes on new horizons of fresh snow. Experience the thrill of skiing on fresh snow without taking to the backcountry. Off-piste backcountry areas are not marked and not monitored. When planning your off-piste adventure, follow our advice and always check the avalanche forecasts for the area.